“Full-time mother and full-time student” is how Michella Baldock describes herself. She adds, while laughing, that she’s tired a lot! Michella is a participant in the Adult ACE Program through Rio Salado and is also currently enrolled in her second semester at Glendale Community College. Michella dropped out of high school as a sophomore when she found out that she was pregnant. She was a good student, and there was no question in her mind that she would graduate from high school and continue her education. Then pregnancy forced Michella to change her priorities, and for the next ten years she stayed home as full-time mom to what became three children. Michella likes helping all of her children with their studies so much that she has decided to become an elementary school teacher. When she finishes her studies at Rio Salado College and Glendale Community College she will transfer to ASU to get her teaching degree. Michella says the scholarship she received to Rio Salado’s Adult ACE progam has helped her immeasurably. “Without it, I would not be able to afford tuition. The scholarship removes any stress regarding financing my education and allows me to concentrate on my studies.” Michella explains that ACE also is helping her prepare her to one day transfer to university life. 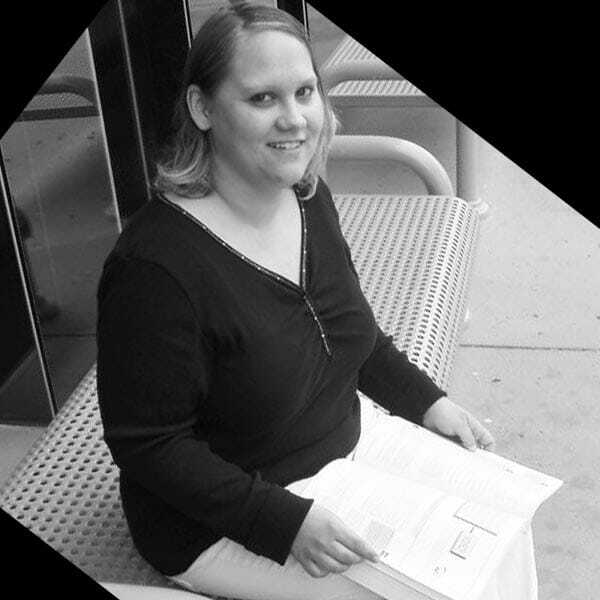 Michella didn’t know that such educationally empowering programs existed until her GED instructor took her aside, told her she should continue her education, and suggested the Rio Salado College ACE Adult re-entry program. She says that her immediate goal is to keep her GPA high and she is succeeding with a 3.5 at Glendale Community College and a 4.0 at Rio Salado College. She enjoys challenges and sets high academic goals for herself.